On Saturday night I got back into livestreaming through Facebook Live, and it was a blast! I started off small, building 70822 Unikitty’s Sweetest Friends EVER!, and it turned out to be a very fun (and very quick) build. A quick write-up will be on the site early this week. After the build, I went through the list of sets that are coming up for review on the site, as well as getting some ideas from the audience on what they’d like to see in future livestreams. One suggestion was to have a speed build battle between me and someone else. Richard from The Rambling Brick was also watching the stream and was keen to participate, so we got stuck into some ideas straight after the feed. 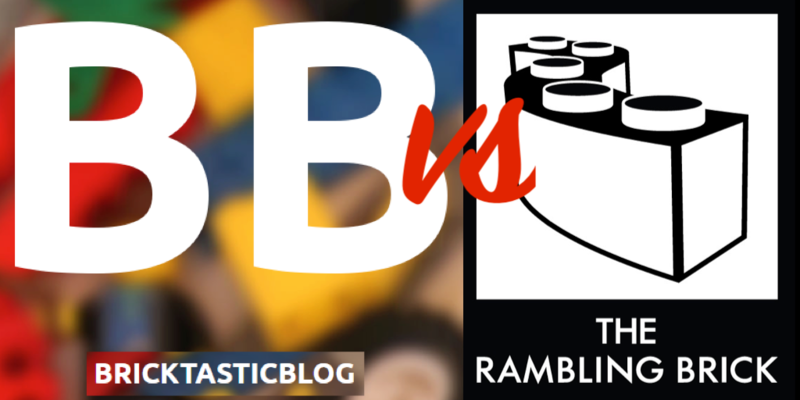 BricktasticBlog vs The Rambling Brick Speed Build Battle! We’re ready to progress with the idea, so here we go! 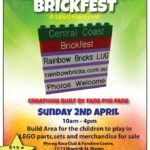 On Sunday, March 31st, at 8pm AWST / 11pm AEDT, BricktasticBlog and The Rambling Brick will go head to head in a speed build battle. The fastest to build the set takes home the crown! We will be streaming on Facebook Live, from our respective Facebook pages and we need your help. 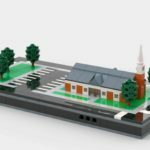 We’d like you to choose which set you want us to build. 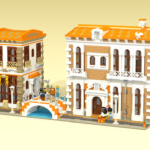 I’ve set up a poll with a selection of AU $25 sets, across seven different themes. The winning set will appear in the livestream! The poll will be open for one week, closing on Monday 25th March, at 11:59 AWST, so get your votes in!